Mark Hamill is swinging his explanatory lightsaber at Donald Trump, affirming the U.S. president is, in reality, more regrettable than Darth Vader. 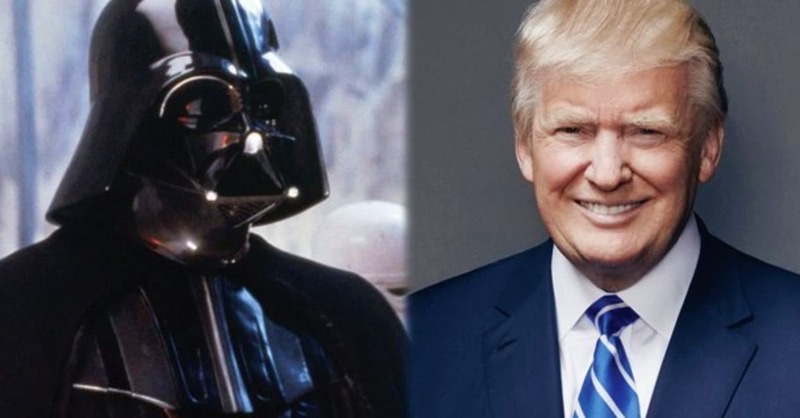 The Star Wars symbol has never been modest about expressing his opinions about Trump, however in The Washington Post’s “Cape Up with Jonathan Capehart” podcast, he said comparing the president to Vader is unfair – to the Sith Lord. After his association in the Iraq War, previous Vice President Cheney has drawn correlations with Vader, while Trump is held as a villain by many of his detractors. Hamill once proposed the late Carrie Fisher ought to be regarded as a replacement for Trump’s star on the Hollywood Walk of Fame. Recently, the actor went to Comic-Con International dressed as a Trump-inspired Stormtrooper, and just this month, he posted his very own Christmas-themed tweet that highlighted Trump as the Grinch. Regardless of Hamill’s jibes, he has recently said he understands why the American public voted in favour of Trump, due to the manner in which he resounded with the working class. Whatever Hamill, and any other person, considers Trump, the president stays defiant against criticisms.